In New South Wales, the Coalition and Labor have sweetened the pot in the leadup to this Saturday’s election in a bid to attract more solar-supporting voters. It appears at this stage it will be a close race, with the two major parties pretty much tied on the two-party preferred vote. With more than 459,000 small scale PV systems installed across New South Wales, the solar vote is an important one. Capitalising on support for last Friday’s School Strike 4 Climate protests across the country, NSW Labor leader Michael Daley committed $100 million for installing solar panels on 350 public schools across the state. This is part of NSW Labor’s previously announced Cool Schools Policy. When originally announced in March last year while NSW Labor was still being led by Luke Foley, it mentioned the use of solar energy but didn’t provide any numbers for that aspect. This adds to other previous commitments, including a solar rebate for 500,000 households that would be in addition to Australia’s existing major solar panel subsidy. Labor has also pledged to invest $11 million to train and accredit electricians required for activity created under the party’s Solar Homes Policy. NSW Labor has also committed to delivering a total of 7 gigawatts of new renewable energy capacity by 2030 – 6 gigawatts via competitive tenders and reverse auctions and 1 gigawatt via a new State Owned Corporation. The Sydney Morning Herald reports Premier Gladys Berejiklian has said her government would alter strata laws to make it easier for strata committees to gain body corporate support for the installation of solar power systems, battery storage and electric vehicle charging points. The changes would see the voting threshold lowered from 75% to 50 per cent. Also thrown in has been a commitment of $10 million for a new solar panel and battery recycling fund. This is a very positive move and I think it’s the first time a state government has committed to coughing up a significant amount of cash to support such an initiative. While good quality solar panels have a very long service life spanning decades, with tens of millions of panels installed across Australia (and that’s just small-scale PV), it’s important we get cracking on recycling efforts to avoid a PV waste crisis. Solar batteries have a significantly shorter lifespan than panels, so this will also become a pressing issue in the years ahead. 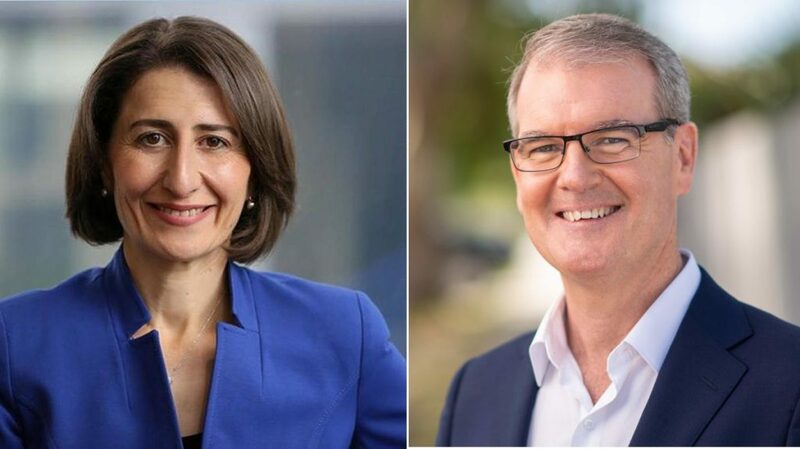 As for what else is on the table for solar power in NSW from the Berejiklian Government, it announced its 10-year Empowering Homes program last month. This will offer no-interest loans for the purchase solar batteries and solar + storage systems and will be available to “up to 300,000 households” over the ten years. On a related note, The Berejiklian Government stated last year it would be accelerating installation of solar energy systems on government buildings, including schools and hospitals – how that has been progressing isn’t clear. NSW Greens Party’s stance on solar, storage and smart energy. 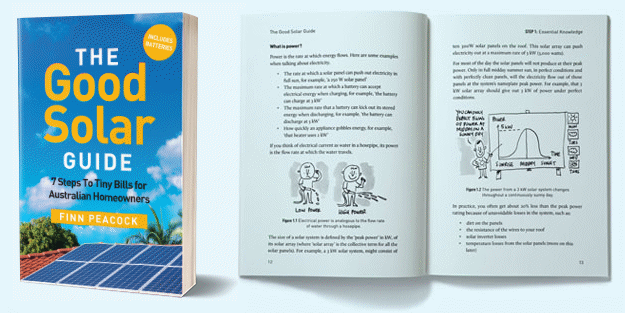 • Rebates for more than one million households to install solar panels and battery storage.